The Department of Asian Studies held its annual Careers Night on March 21st, 2016. The event started with a keynote from Canada’s Ambassador to China, Guy Saint-Jacques, titled “Where Asian Studies Fits Into Canada’s Growing Engagement with China”. Next was a panel featuring 4 alumni with over a decade each of experience living and working in Asia. Finally, students rotated among the 12 participating alumni asking questions while enjoying a Korean dinner. 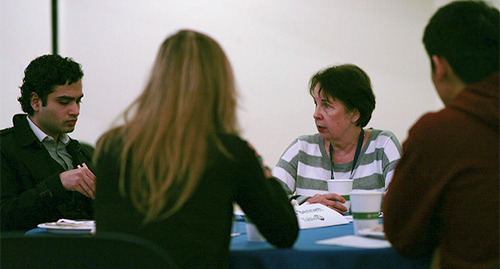 The event was well attended by students and the alumni stories were as inspiring as ever. We would like to thank our amazing alumni who participated in this year’s event as well as the volunteers who helped make the event such a success. The Department of Asian Studies has invited Guy Saint-Jacques, Canadian Ambassador to China, to give a keynote speech to our students regarding the growing amount of opportunities for them in China. Ambassador Saint-Jacques will be participating from his office in Beijing via video conference. Guy Saint-Jacques joined the Foreign Affairs Department in 1977. His postings have included Beijing, Hong Kong, Kinshasa, Washington and London. (In his most recent assignments to Washington and, just prior to that, London, he served as Deputy Head of Mission). At Headquarters, he has held numerous positions including: Deputy Director, Environment and Energy Division; Director, Assignments Division; and Director General, Personnel Management Bureau. 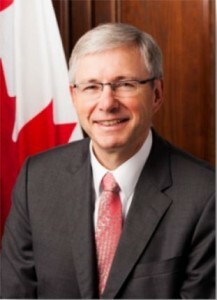 Prior to his appointment as Ambassador to China in October 2012, Mr. Saint-Jacques was Canada’s Chief Negotiator and Ambassador for Climate Change. Fluent in Mandarin, this is his fourth posting to the People’s Republic of China. Mr. Saint-Jacques holds a BA [Geology], from Université de Montréal; and an MA [Land Planning and Regional Development] from Laval University. Richard Liu explored China as a student attending Peking University that led to a rich 20-plus year career at the Canadian Embassy, the Swiss Chamber of Commerce, and Western Academy of Beijing, in areas of diplomacy, public relations, major events organization and education. Richard is also one of the few to have worked on the only two Team Canada trade missions with Prime Minister Jean Chrétien in 1994 and 2001. He was the Team Attaché, a key member of the Canadian Paralympic Committee delegation, for the Beijing 2008 Paralympic Summer Games. As a leader in the development of a wide variety of volunteer projects in China, Richard started the influential “Canadians in China” network; founded the rapidly growing Canadian Alumni Network (CAN) that brings together thousands of alumni currently in China who attended Canada’s post-secondary institutions; and was one of the original founding committee members to start the very first Terry Fox Run for Beijing in 1999. Paula Bennett has been working for various departments related to Immigration Canada since 1973. She has worked all around the word, from the US to Africa to Asia, and, before retiring, was most recently the First Secretary for the Embassy of Canada in Beijing. Although Paula has now retired in Vancouver she has been on contract at our embassies in the Philippines, the Dominican Republic, Chile, Kenya, Ghana and China over the last two years. Jimmy Mitchell started his career as a teacher in China in the 1980s, and later as a journalist/broadcaster and news editor in Taiwan. 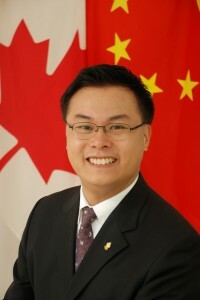 From 2000 – 2010, Jimmy took on a variety of roles as a Canadian diplomat with stints in Taipei, Ottawa and Shanghai. In 2011 Jimmy returned to Vancouver, and is currently Vice President of AdvantageBC. 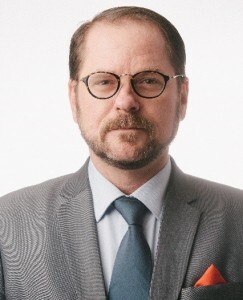 Jimmy is a 30-year Asia veteran with a focus on program management, media & communications, political and economic research, and the promotion of Canada – China political and business interests in both the public & private sectors. Jinny Cho currently works at Telus as a Channel Care Representative and has previously worked at the Guest Education Centre at lululemon athletica. She will be attending Royal Roads University for MA in Emergency and Disaster Management in August of 2016. After graduating with a double major in English and Japanese, Wynne went on The JET Programme to work and live in Japan for a few years. After returning to Vancouver, Wynne worked at The University of British Columbia as a Programme Coordinator while finishing her Master’s degree in Applied Legal Studies. Wynne currently has her own legal practice in Vancouver as a BC Notary Public, specializing in real estate transfers and estate planning. Kyubak Lee started working in the private education sector, before eventually moving on to the field of finance, specifically in fx risk management and payment solutions for companies that are exposed to international markets. Valentine Ostaszewski went on to do her Masters in International Relations at Ritsumeikan University in Kyoto, Japan. Since graduating and returning to Vancouver, she has been working at the Asia Pacific Foundation of Canada as a Research Analyst. 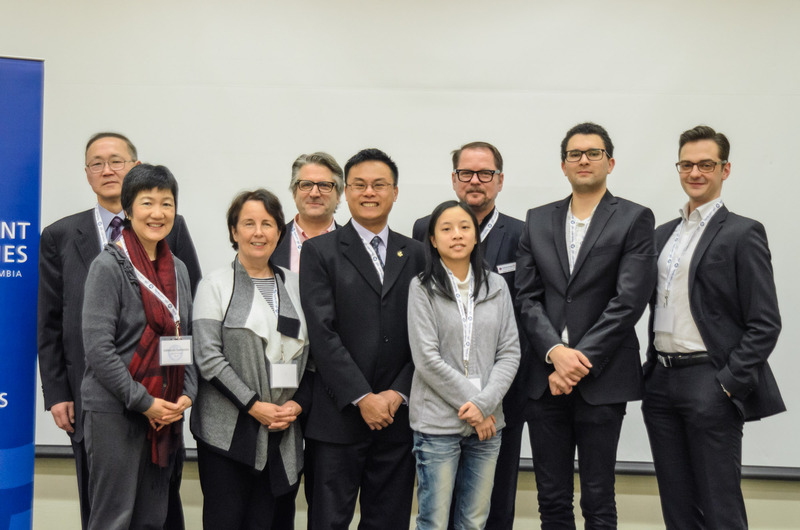 By partnering with both the private and public sector, the Asia Pacific Foundation is Canada’s catalyst for engagement with Asia and Asia’s bridge to Canada. Melody Pan is currently a coordinator/translator at an animation studio called Waterproof Studios. They create content for high-profile games and films. Previously she worked in localizing for Bandai Namco Studios Vancouver. Aaron currently works as a senior program assistant at UBC’s Liu Institute for Global Issues, which investigates policies to promote sustainability, security, and social justice around the world. 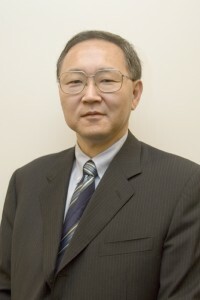 He has also worked elsewhere at UBC, such as the Sauder School of Business, but left to work in Taipei as an academic research editor from 2014 to 2015. He also currently runs a freelance academic editing business to improve the quality of English-language research produced by researchers at universities in Taiwan and Hong Kong. From 1989 to 1994, Allison worked at the David Lam Centre for International Communication at Simon Fraser University. She served as the Director of Canada China Business Council from February 1994 to July 2014. She established her own consulting company in August 2014 specializing in event management and Canada-China business. She has over twenty years of experience of serving and helping Canadian and Chinese companies understand how to interact with one another as well as further develop and advance bi-lateral business opportunities. Alison is fluent in English, Cantonese, and Mandarin. Catherine went on to earn a Bachelor of Education in Secondary in 1996. She also got her Teaching of English as a Second Language TESL certificate from UBC in 1996. 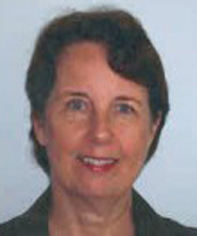 She has been teaching Japanese, English and EAL at Riverside Secondary School in Port Coquitlam since September 1996. She is currently EAL and International student coordinator at Riverside.